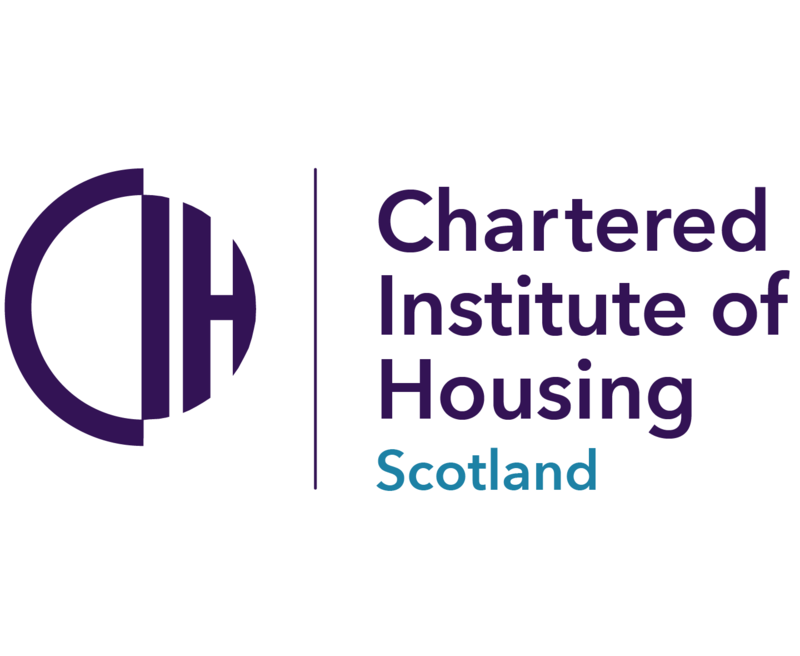 The Chartered Institute of Housing’s Make a Stand campaign to tackle domestic abuse has seen more than 300 housing organisations sign up in just eight months. CIH President Jim Strang announced the landmark in his speech at the organisation’s annual Presidential Dinner, which took place last night at The Brewery in London. Make a Stand launched in May 2018 in partnership with Women’s Aid and the Domestic Abuse Housing Alliance (DAHA). It asks housing organisations to make four commitments to support residents and staff experiencing domestic abuse. The response to the campaign has been overwhelming with 302 landlords signing up to take action so far. Collectively they own and manage more than 2.6 million homes – that’s more than 50% of all social housing across the UK. Mr Strang said: “Domestic violence was a regular visitor in our house when I was a child, and it was never really a home because of its presence. Sian Hawkins, head of campaigns and public affairs at Women’s Aid, added: “Home should be a place of safety but for thousands of women and children experiencing domestic abuse it can be the most dangerous place they can be. We’re delighted that over 300 housing organisations have signed up to the Chartered Institute of Housing’s Make a Stand pledge.